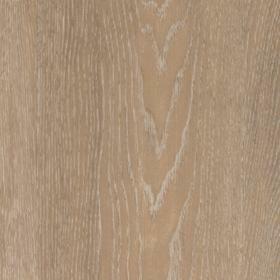 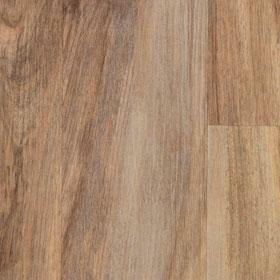 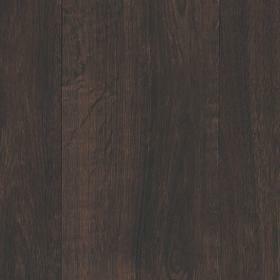 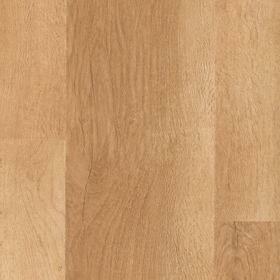 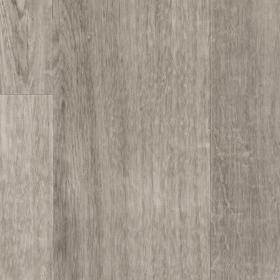 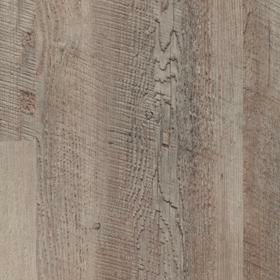 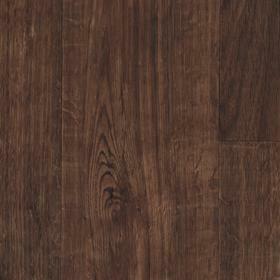 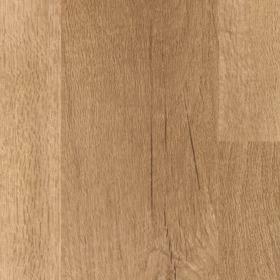 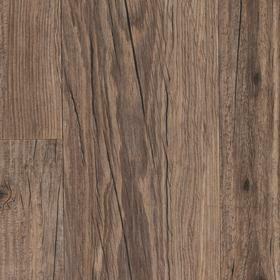 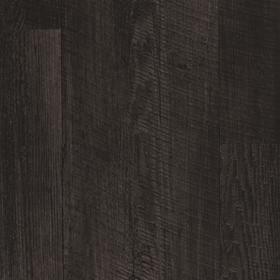 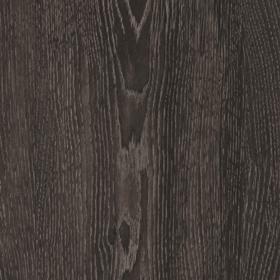 The Opus Wood Collection brings you a fresh, modern feel, in a range of plank sizes including Karndean’s largest yet. 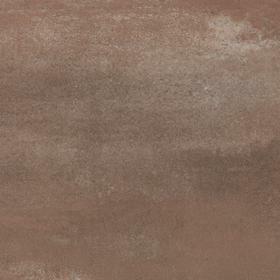 The wide range of tones and mix of surface finishes combined with clean lines means you can achieve a sense of simplicity and space whatever your colour scheme.  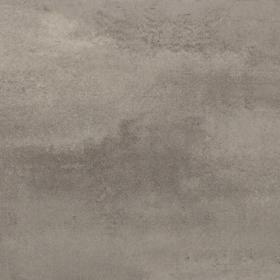 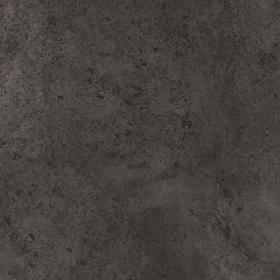 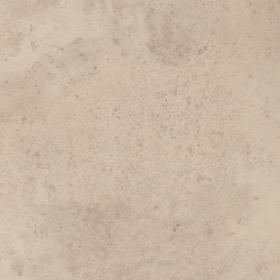 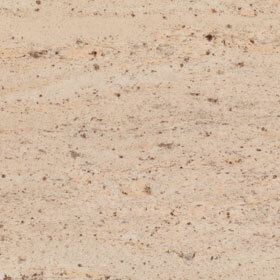 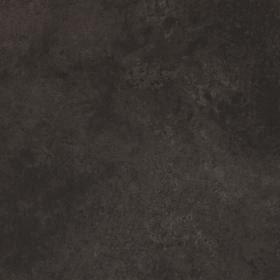 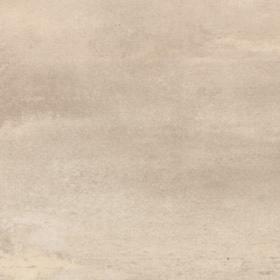 Karndean’s Opus Stone Collection has a range of fresh, contempory stone effects in the largest available tile sizes. 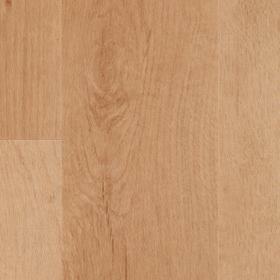 The smoother surface and range of colours create a really clean, modern look to suit most spaces.  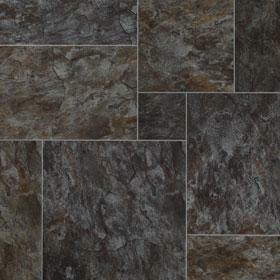 Don’t forget to check out our simple grout effect strips for that authentic stone look.